A new way to experience riding the rails. 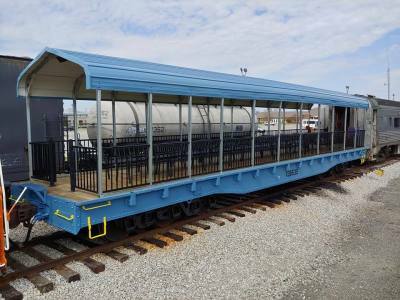 Built on a world war II vintage flat car once used to haul Sherman Tanks, our Open Air car, new for 2019 rides directly behind our locomotive. It's a new way to see the right of way and hear the engine sounds. 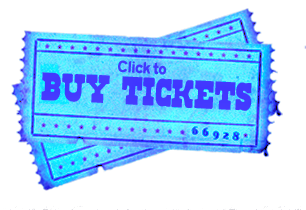 Priced the same as First Class, we know you will enjoy this new experience. 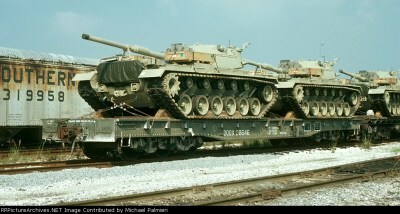 This is an historic photo of one of the US Army flatcars in action loaded with two battle tanks. Built for heavy loads the flatcar is supported at each end by heavy duty three axle trucks. Originally built with friction bearing trucks the cars were later upgraded to roller bearing trucks.